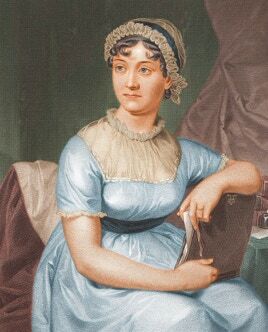 This much-loved novel by Jane Austen was first published in 1813 and Solis Press is proud to produce this 200th anniversary edition. "It is a truth universally acknowledged, that a single man in possession of a good fortune, must be in want of a wife," so starts this social satire on the marriage market in Regency England. With five daughters and no money for dowries, Mrs. Bennet's main ambition in life is to find suitable matches for her girls. When eligible and wealthy Mr. Bingley moves into the area, Mrs. Bennet seizes the opportunity to advance her plan. She embarks on a determined campaign to see him settled with her eldest daughter, Jane. The discovery that Mr. Bingley's richer, handsomer, but haughty friend, Fitzwilliam Darcy, will also be in residence sets Mrs. Bennet in even more of a spin. This is much to Elizabeth ("Lizzy") Bennet's distress, as Lizzy is daughter number two and so next in line in the suitor stakes. 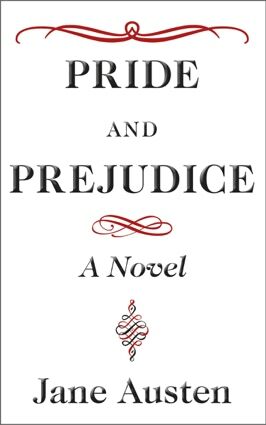 The path of the Bennet sisters is fraught with misunderstandings, deceptions, jealousy, and hypocrisy, but it is a journey that has captivated readers, making Pride and Prejudice one of the most popular works of all time.